or garage, the experienced professionals at Classic Construction Company are here for the job. 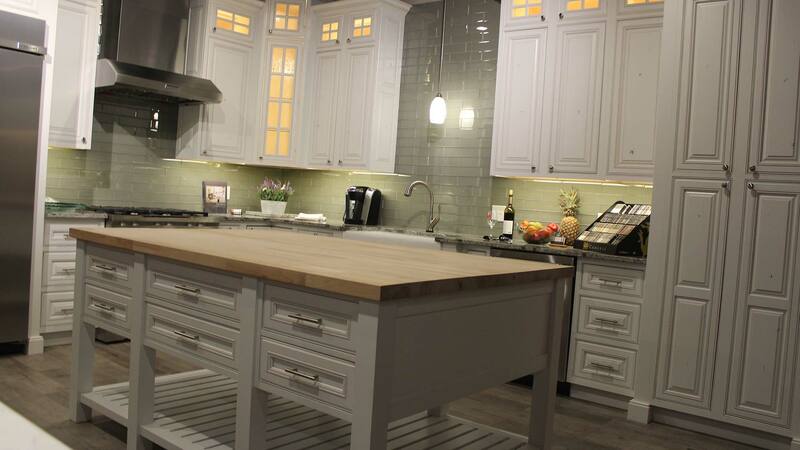 Shiloh produces kitchen and bath cabinetry with the customer in mind. 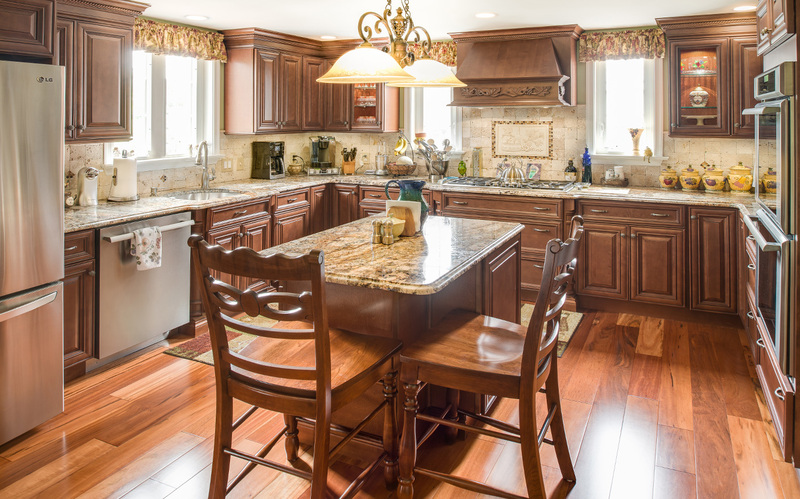 Our cabinetry is designed for the kitchen or bath, entertainment room, or any other area in the home where cabinets are needed. 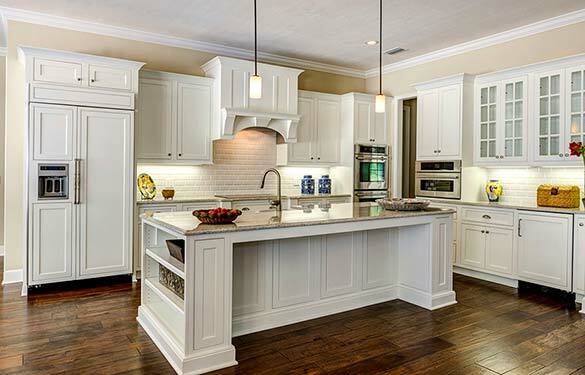 Our company is extremely self-sufficient, relying very little on outside sources to provide components to build our cabinetry. 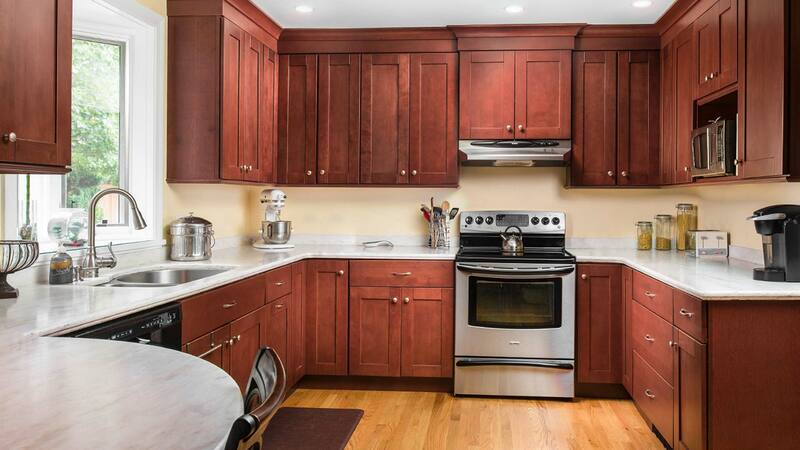 From classic cabinetry to modern and chic, our full-access cabinets make your style come to life. 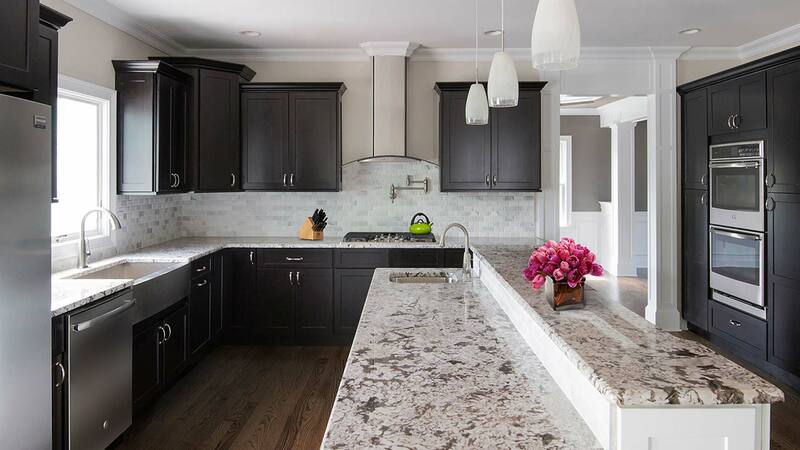 With finishes across the spectrum, we are sure you will find the perfect color for your kitchen, bath, or any other room you desire.  Our ability to customize provides a blank template to bring your project to life. Fabuwood believes in building something beautiful. We believe in making beautiful customizable cainets. And we believe in making it all affordable. 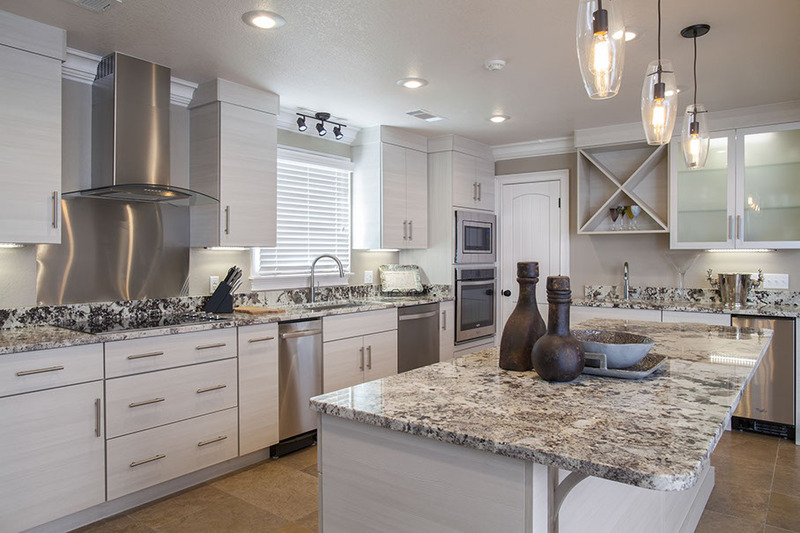 Our many customizable cabinetry lines and hundreds of unique design feature, provide an exquisite experience at the price of stock imports. If you can imagine it, we can create it. Turn your captivating ideas into reality with our custom services. Perfectly capture the look of exposed and weathered wood, with authentic details and organic influences. Somerset is one of North America’s Largest Suppliers of Kiln-Dried Appalachian Hardwoods. At Somerset, all lumber is graded before and after kiln-drying by graders that are NHLA Certified. Learn more about Somerset Hardwood Flooring. 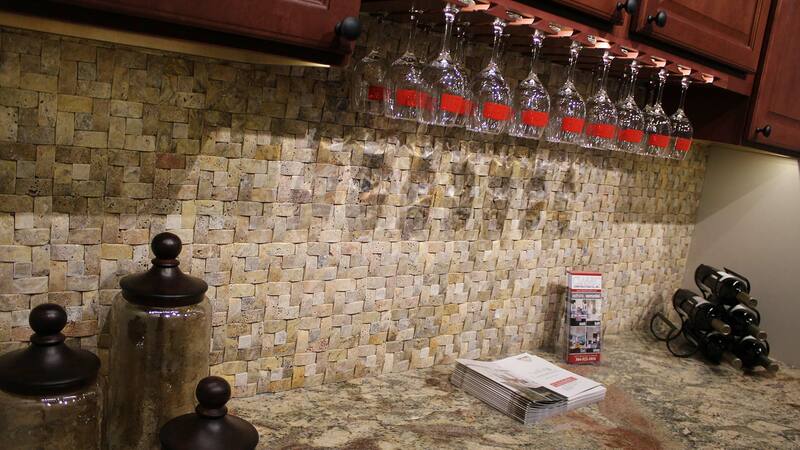 Florida Tile products are one of the greatest values in the industry. 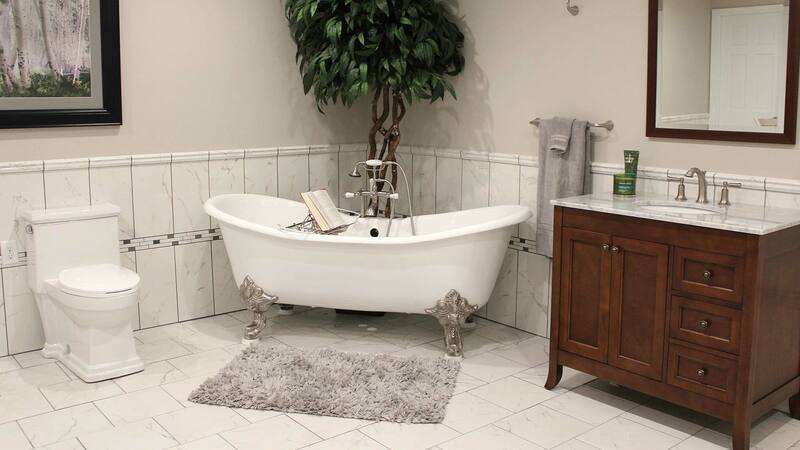 Our reputation is built on providing reasonably priced, design rich products to the tile market. 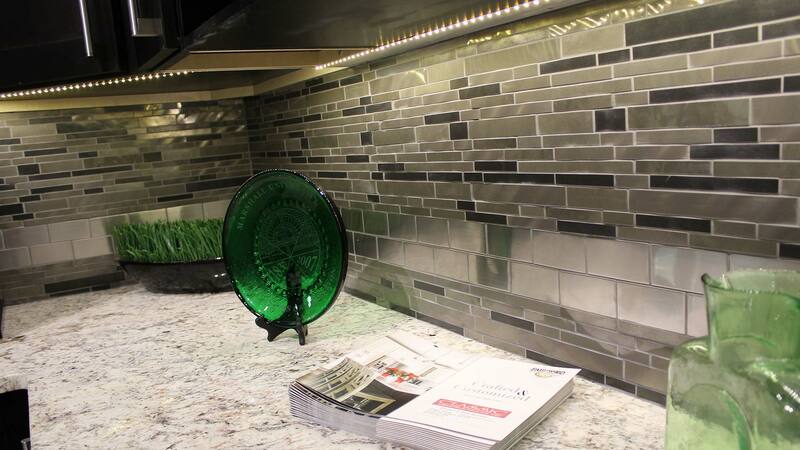 Florida Tile products come directly from the earth. 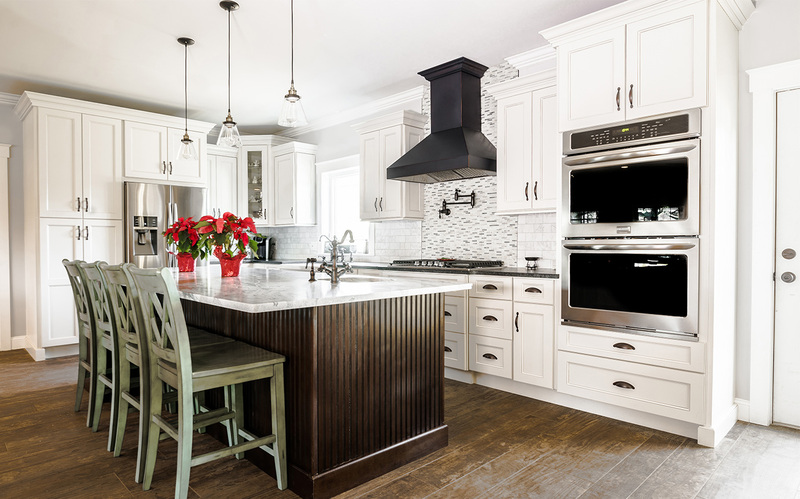 ARE YOU STARTING A REMODELING PROJECT? If you are starting a residential remodeling or commercial remodeling project, fill out our easy request a quote form so we can start helping you today!